You're looking at a 2005 Range Rover that's a clean and solid local car. 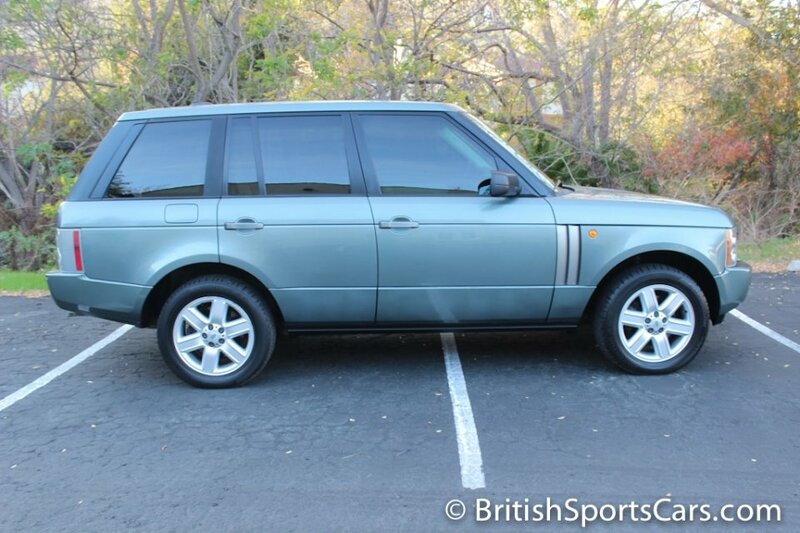 This Rover is optioned with a gorgeous-looking color combo, and is in very nice condition inside and out. It shows no signs of ever having accident damage. These are really nice SUVs and you get a lot of bang for your buck. Please feel free to contact us with any questions you have.